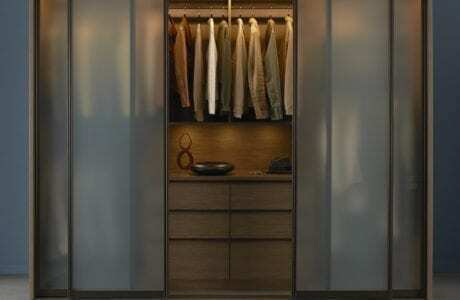 When it comes to closets, you want something that's organized, functional and elegant. And nothing seals the deal quite like sliding closet doors. 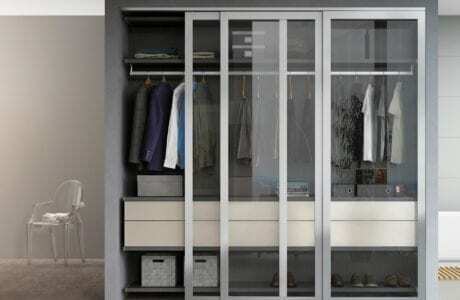 Conceal your belongings with sleek doors that will transform your closet into a beautiful piece of furniture. 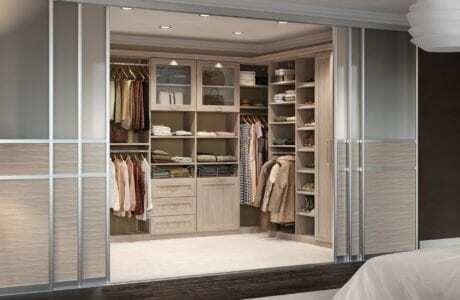 Sliding doors provide an easy way to keep your clothes and accessories out of sight from the rest of your bedroom. They create privacy whenever you need. And because of their design, you won’t have to worry about a door swinging in the way and taking up more space. California Closets of Hawaii is the expert at integrating a sliding door solution into any of our closet systems. Our goal is to help you find a design and a style that speaks directly to you. That way, you’ll be absolutely thrilled with the end product. These smart, sleek design solutions will deliver a wonderful overall look to your closet, cabinet, and even your shelving units. Schedule your complimentary in-home design consultation today to get started.